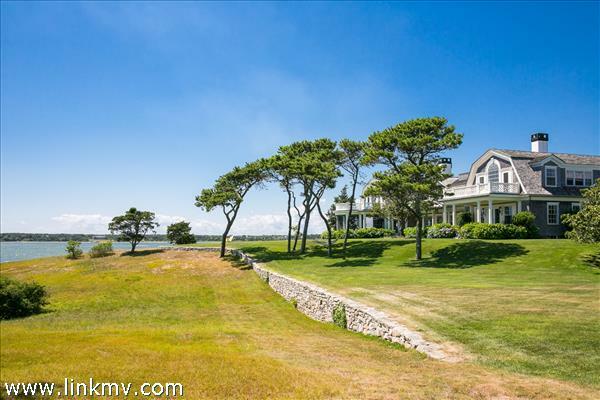 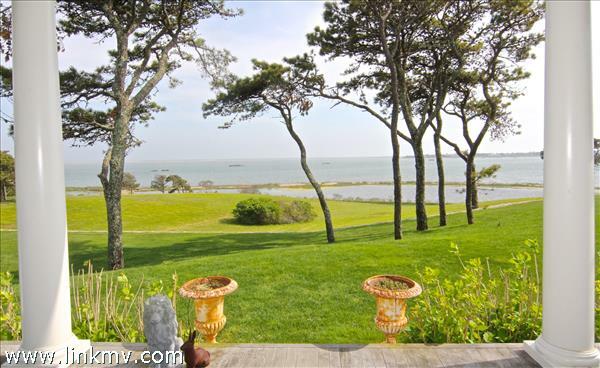 Magnificent Chappy estate overlooking Katama Bay and surrounded by conservation land. 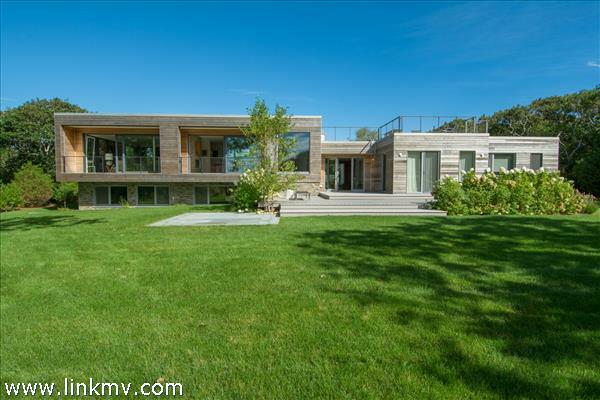 Designed by Patrick Ahearn, this custom residence is perched high on a hill on 5.95 acres with over 180 degrees of unobstructed water views. 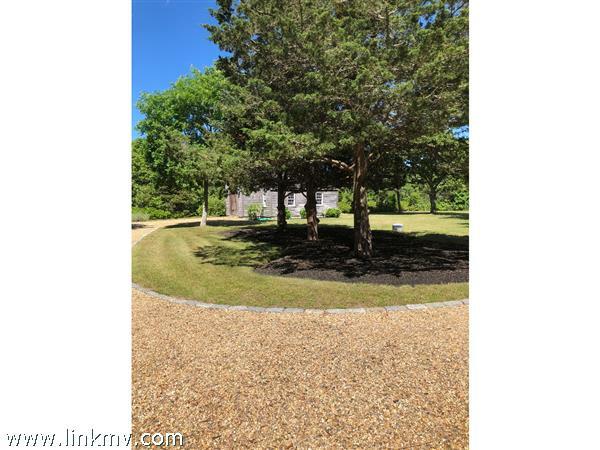 Built for today’s lifestyle and technology, the property has numerous amenities which include, an expansive living room for large family gatherings, 4 fireplaces, screened porch, wine cellar, gym, sauna, steam shower, roof top deck, custom woodwork, arched ceilings, 3 car garage and a top of the line gourmet kitchen with adjacent morning room. 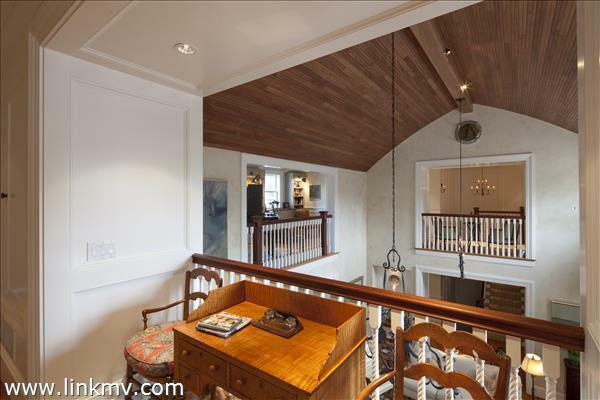 Offering over 10,000 square feet of luxurious living space, this home features 8 bedrooms and 11 baths. 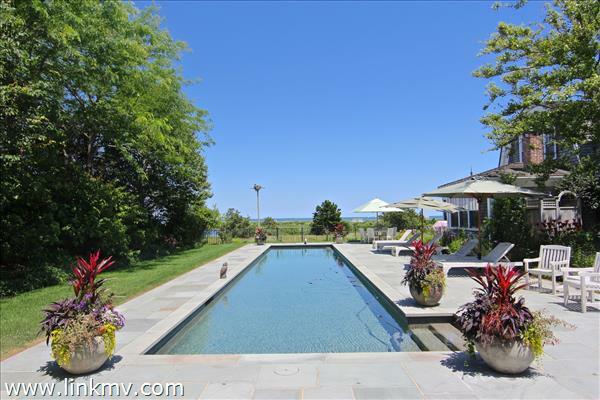 Truly a rare and unique opportunity to own and enjoy a generational quality estate. 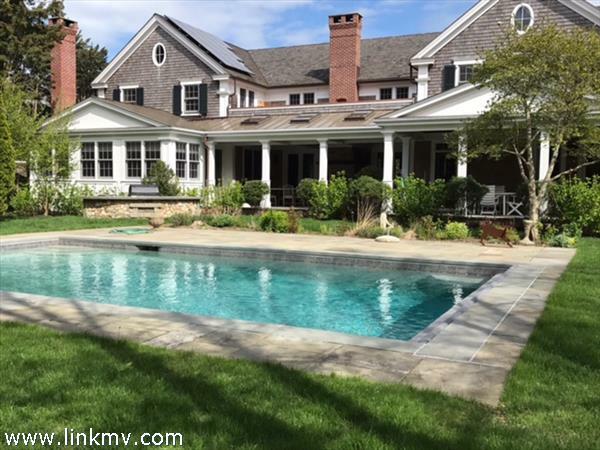 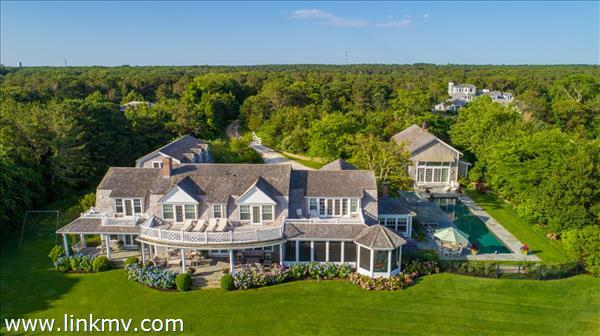 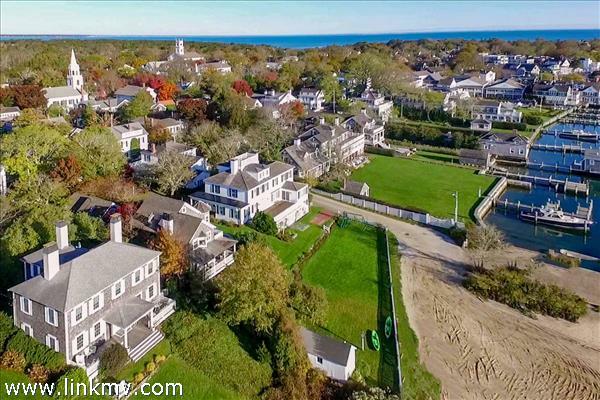 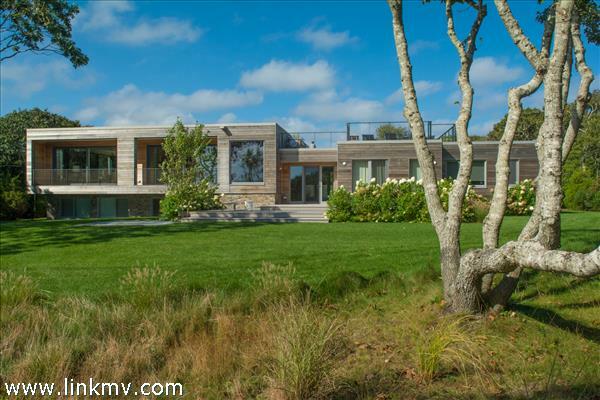 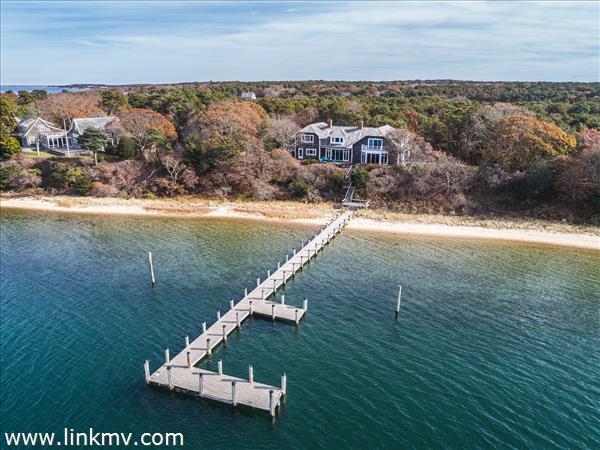 This spectacular compound is located in the very special Cow Bay section of Edgartown - featuring gorgeous private association Nantucket Sound beach and easy access to town. 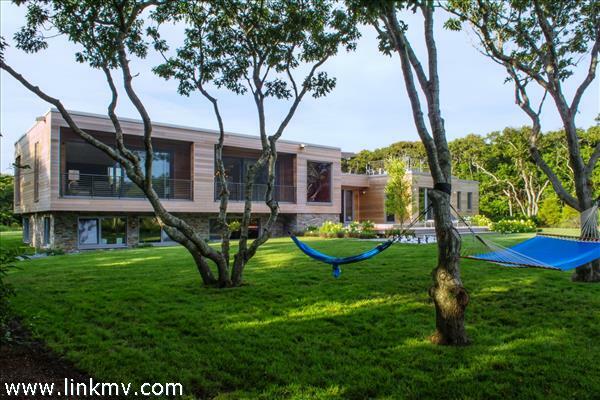 Built in 2004 to the highest standards, this designer curated home blends the best of New England tradition and contemporary family life features in 7500 sq ft of living space. 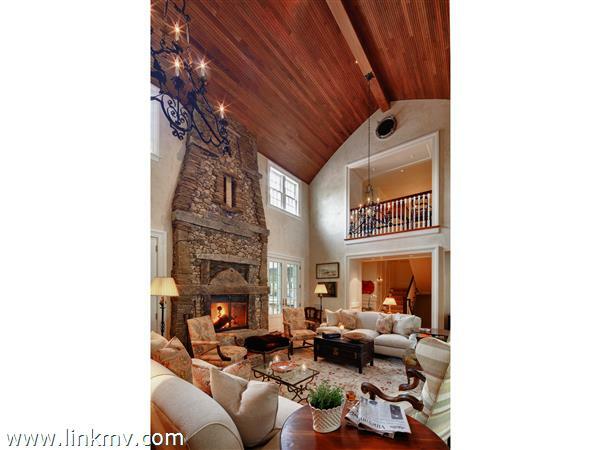 Traditionally defined rooms integrate seamlessly with one other - allowing for modern family living as well as privacy. 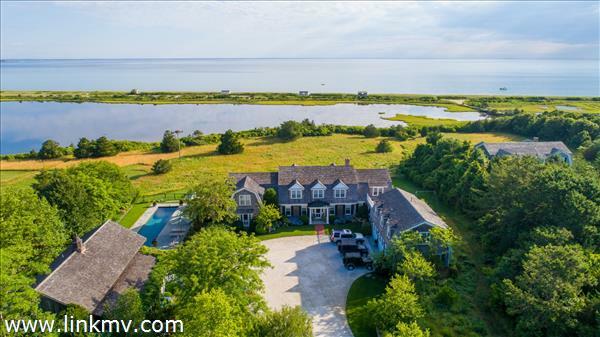 All primary living spaces and bedrooms face the water with unobstructed views across Trapps Pond, the barrier beach, Nantucket sound and on a clear day, the Cape. 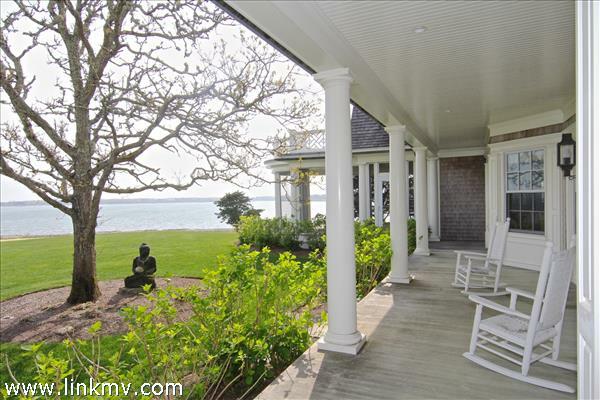 Covered and screened porches provide mesmerizing water views, and both sunrises and sunsets in all conditions. 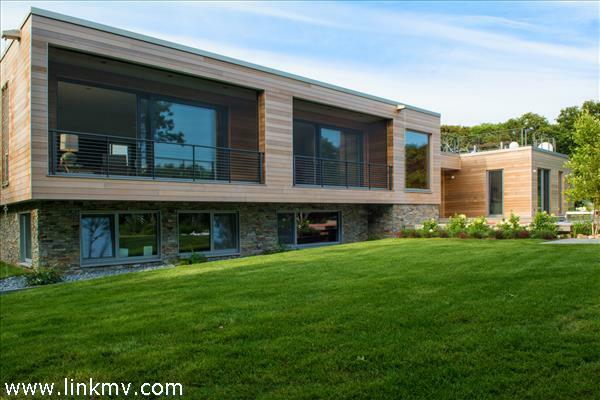 The three-car mahogany paneled garage complements the no-detail spared, but understated and easy to maintain design features of the entire property. 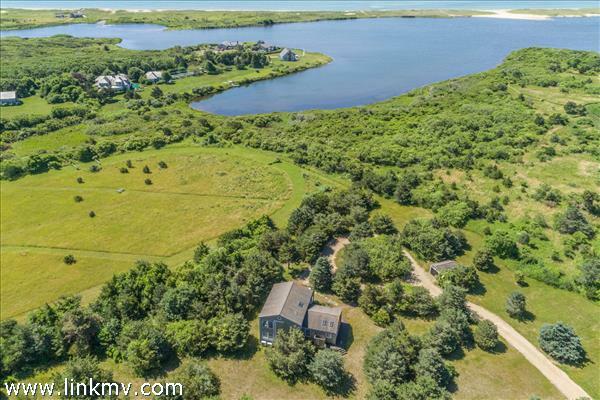 Recreation alternatives abound - at the wide private beach which includes shared cabana use and storage - and at home with ping-pong and billiards rooms, a gorgeous 60 ft swimming pool, two outdoor showers, and a barn outbuilding which houses a regulation squash court, wet-bar, lounging space and more. 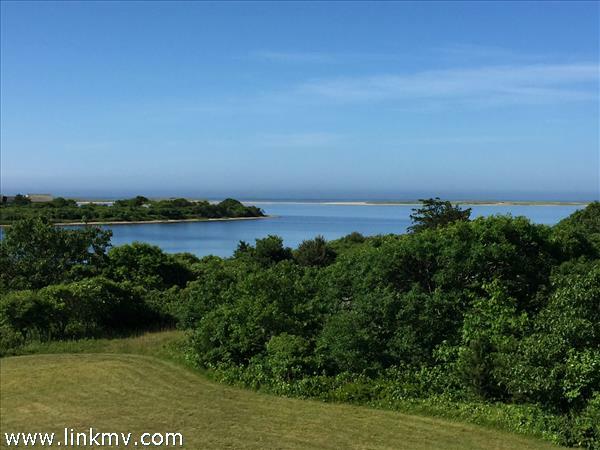 The 2.3 acres of pond-front property are beautifully landscaped with cutting and herb gardens and expansive lawns and fields of wildflowers that combine with stunning views across Trapps Pond and the barrier beach. 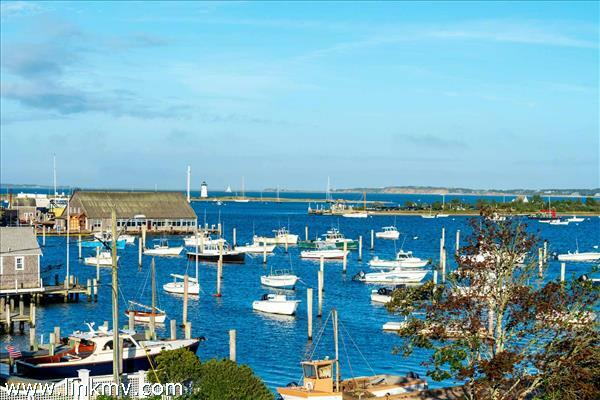 There is rarely a reason to leave this home. 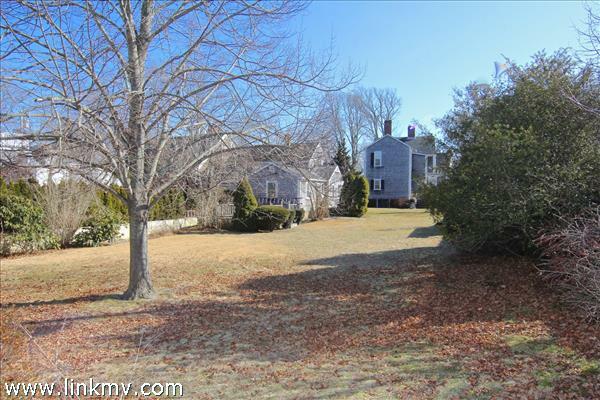 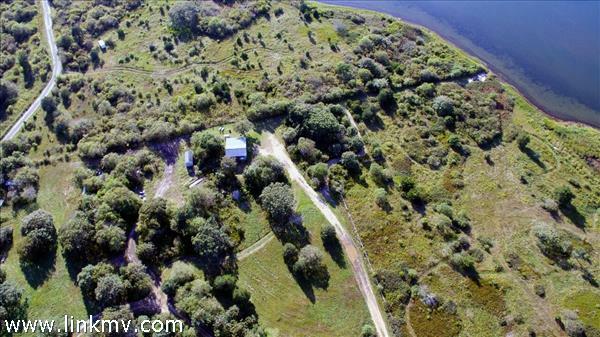 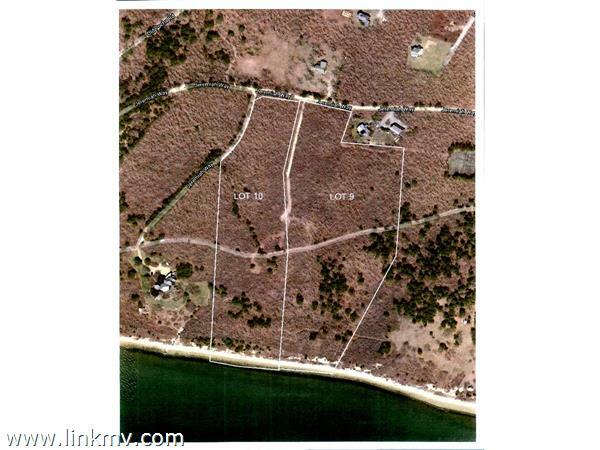 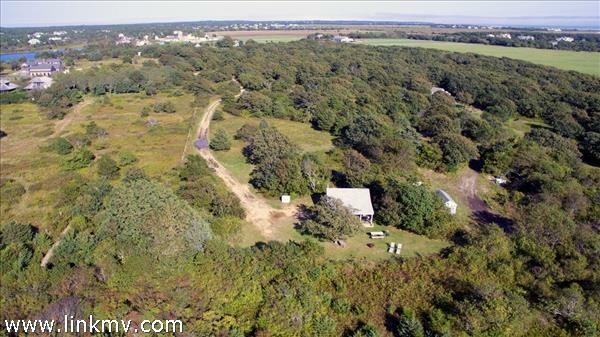 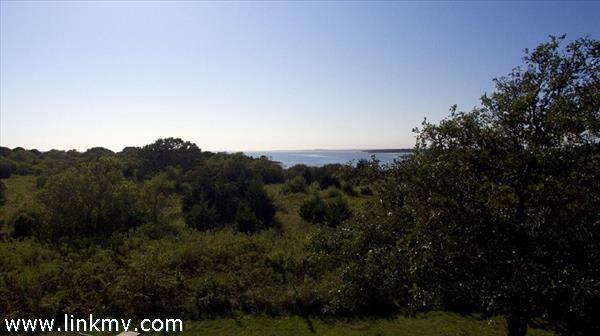 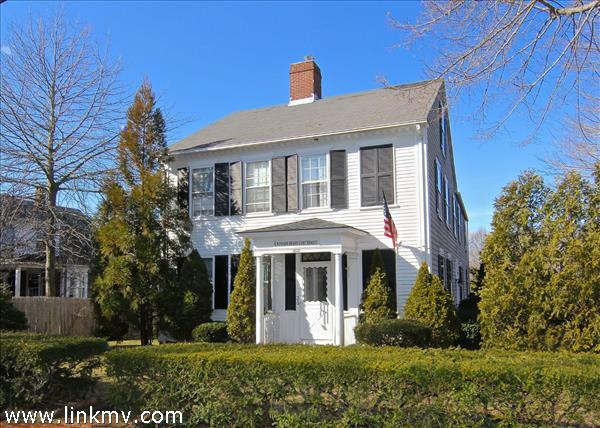 Cow Bay shares over 20 acres of common land just a stone’s throw away from downtown Edgartown. 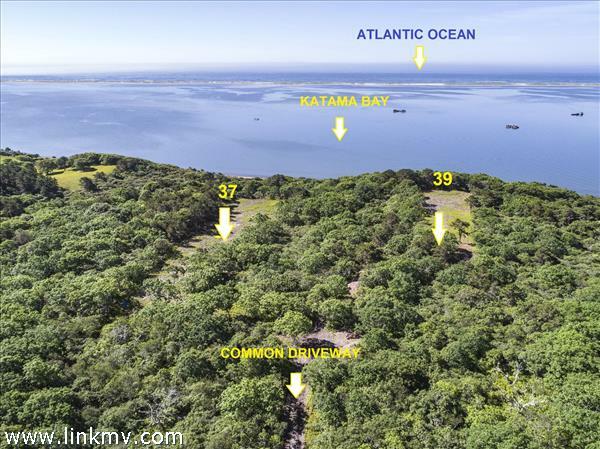 One of the last remaining buildable lots has become available in the exclusive Herring Creek Farm neighborhood of Katama. 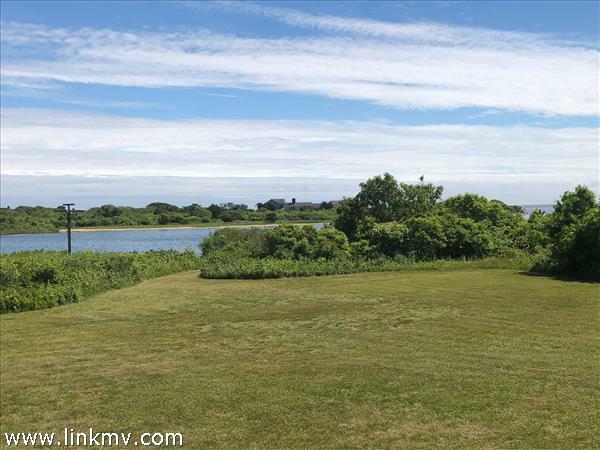 This six acre lot, with sunset water views over Edgartown Great Pond and the Atlantic Ocean beyond, is nestled within the one-hundred, plus acres of conservation land that Herring Creek Farm has to offer. 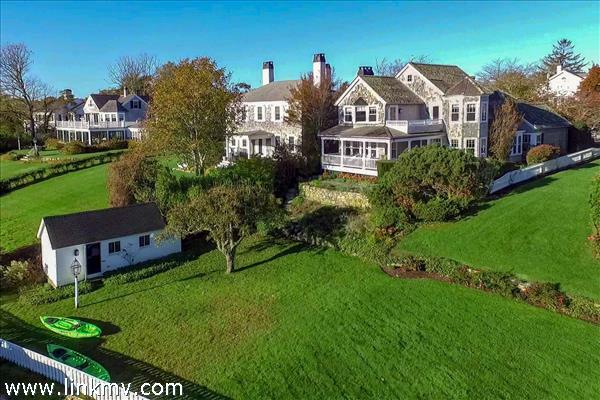 On approach, you pass open fields and an idyllic gentleman’s farm, with a limited number of stately homes, all of which are private from each other with large land buffers between each residence. 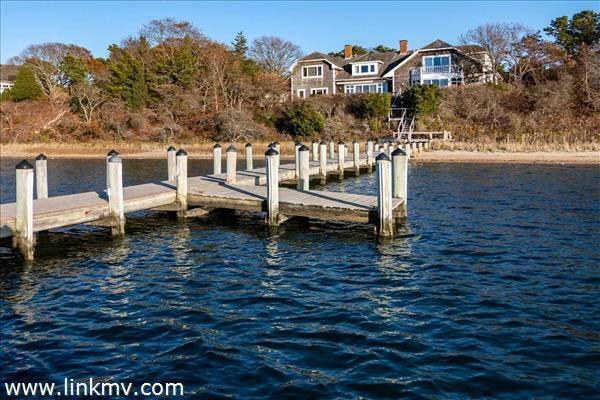 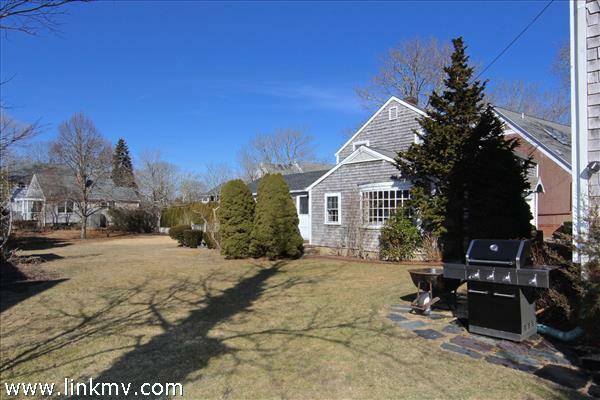 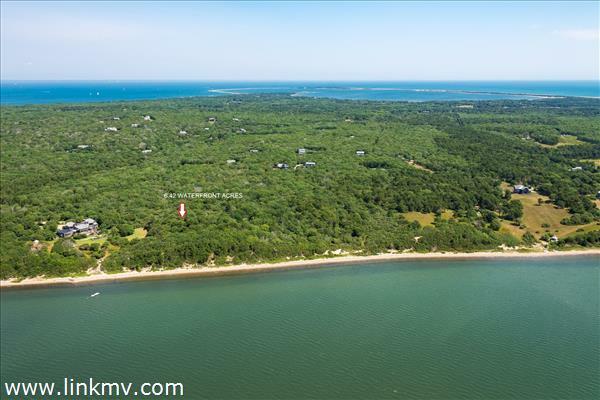 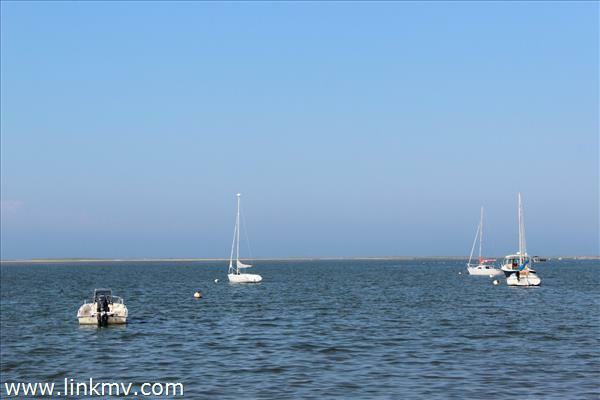 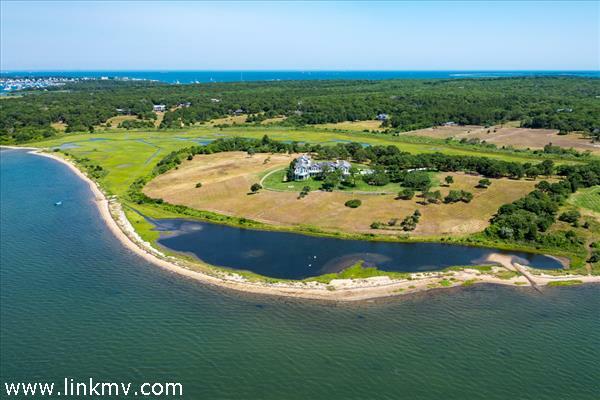 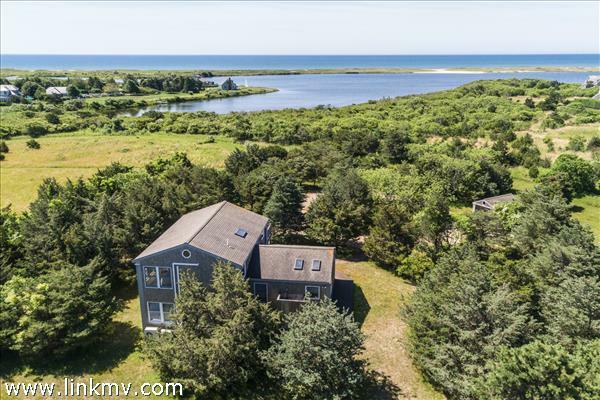 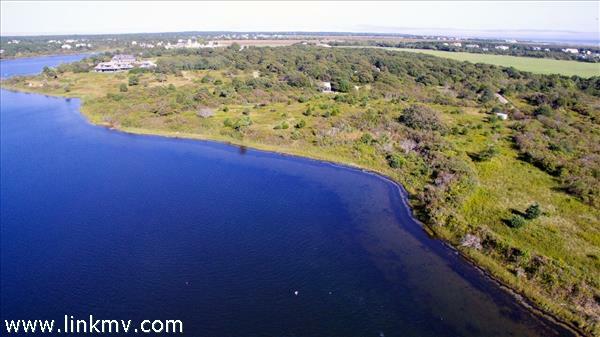 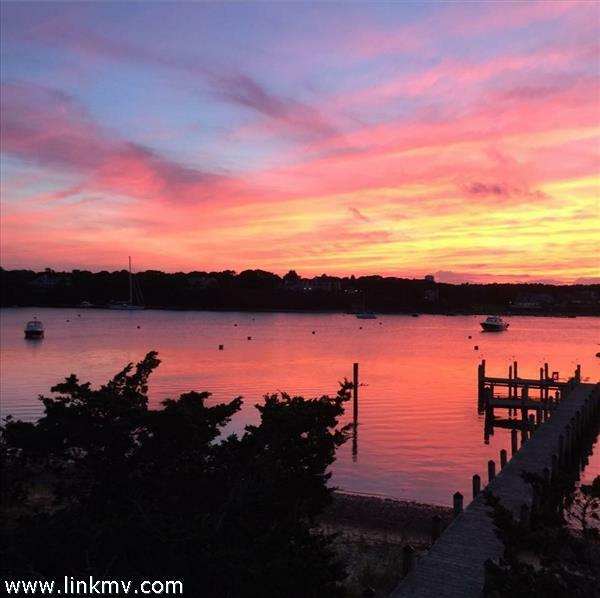 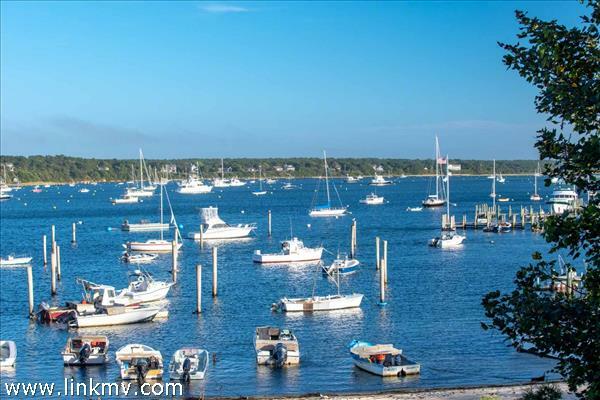 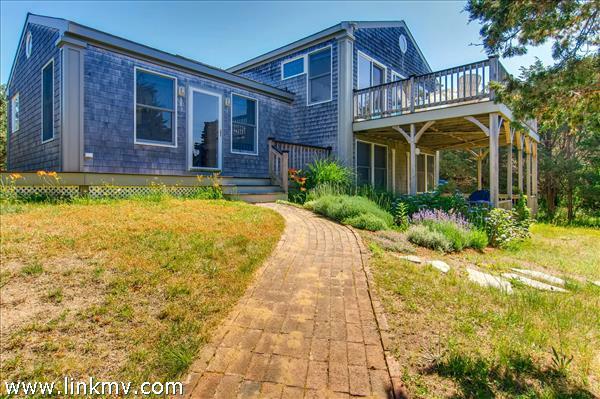 This lot has deeded access to Edgartown Great Pond, from which you can launch your boat and access the secluded South Shore barrier beach across the pond. 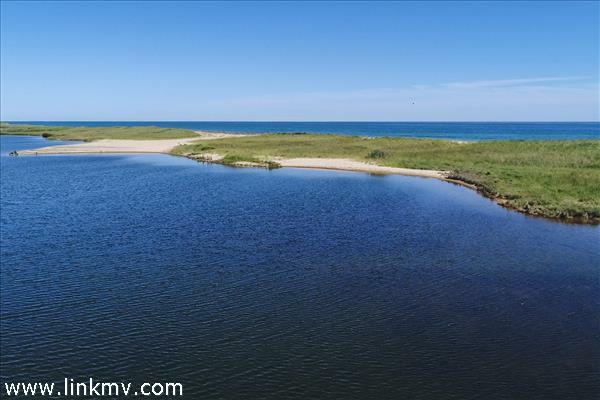 In addition, the buyer of this unique lot may have the option to belong to the Herring Creek Farm Landowners Association which comes with access to a private South Shore beach, just at the end of the road. 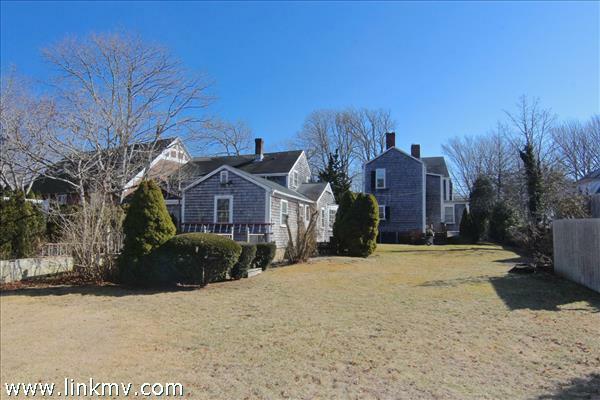 The property, owned by a single family since the 1940s, allows for a six bedroom home or the option to subdivide into two-three acre lots each supporting a four bedroom home. 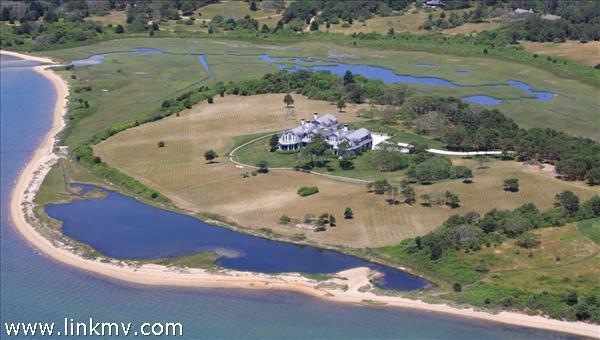 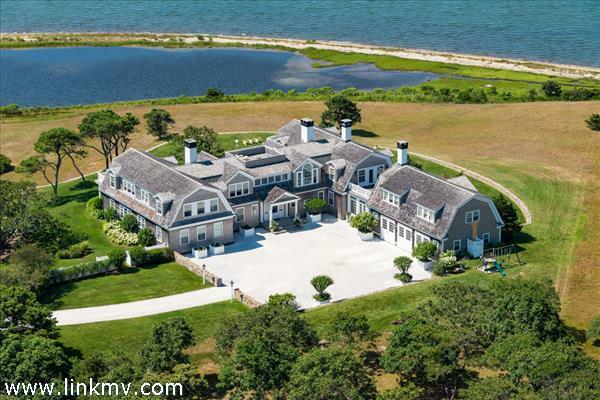 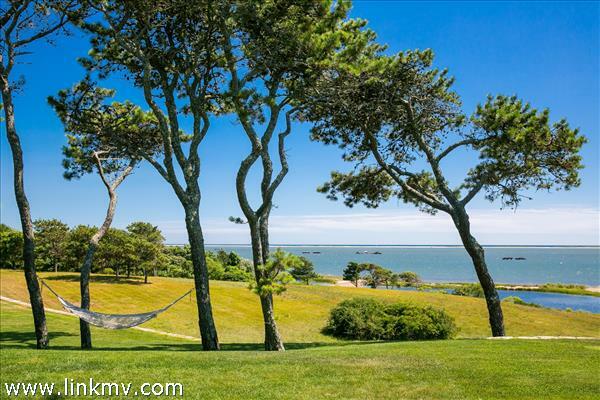 At $4,750,000 this location is a rare opportunity to own a piece of the Vineyard. 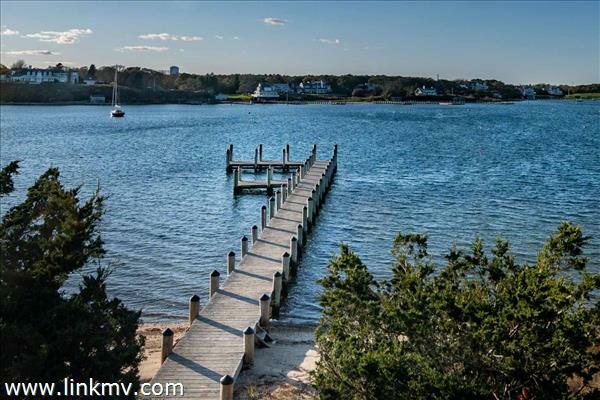 With water views, beach access and only minutes away from shopping and fine dining and yet tranquil and magnificent, this is a true chance to both have it all and get away from it all.